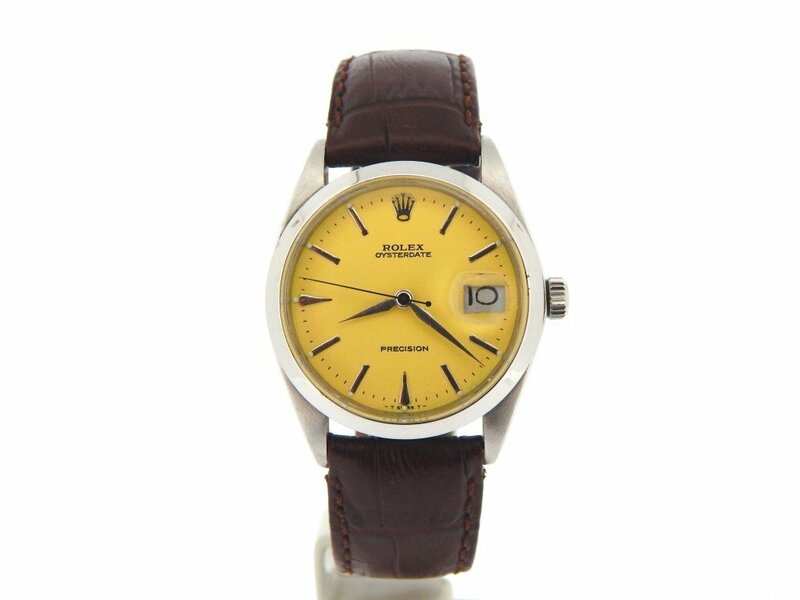 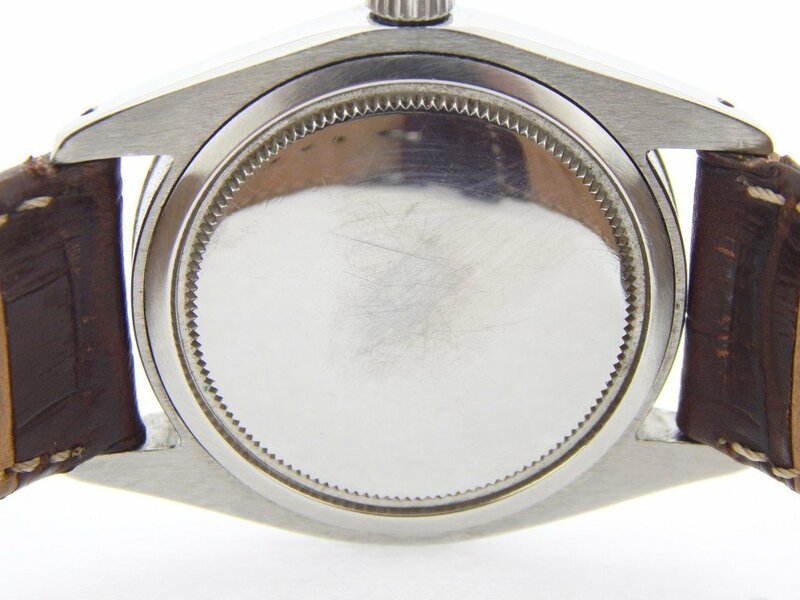 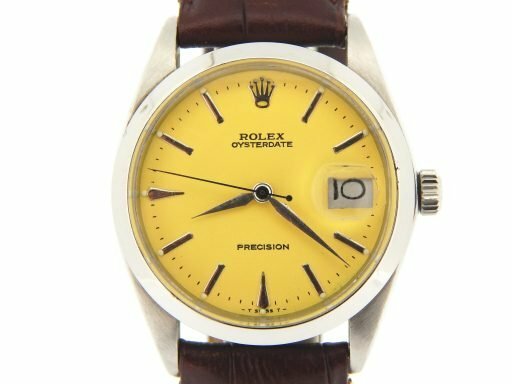 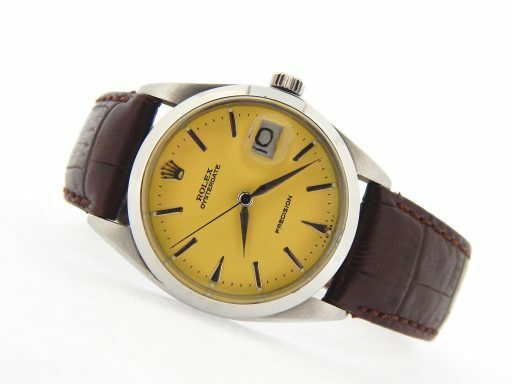 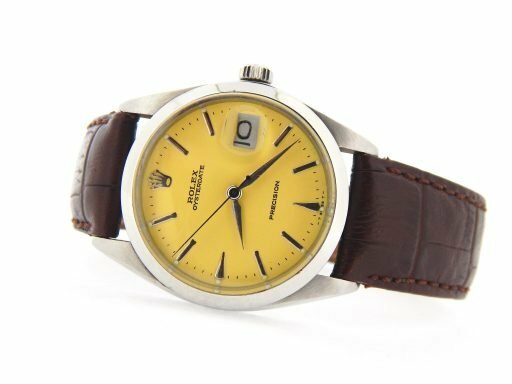 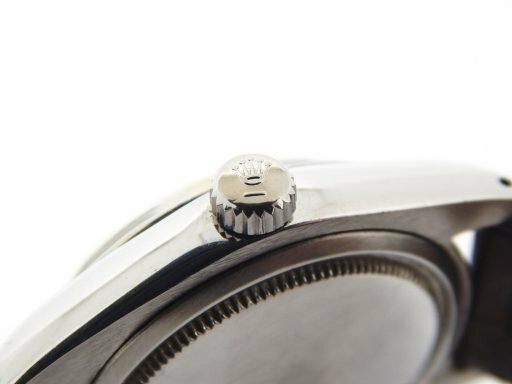 BeckerTime is proud to offer this vintage deco Men’s 34mm GENUINE ROLEX Stainless Steel Oysterdate Watch ref #6694 that has been fitted with an aftermarket leather strap. 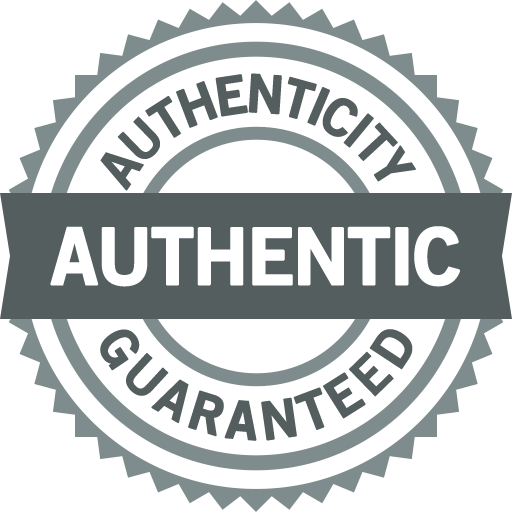 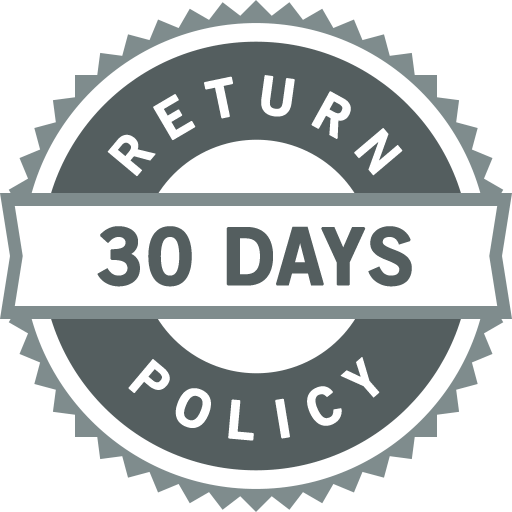 This beauty is in EXCELLENT CONDITION and comes with the BeckerTime 100% Lifetime Trade-Up Guarantee! 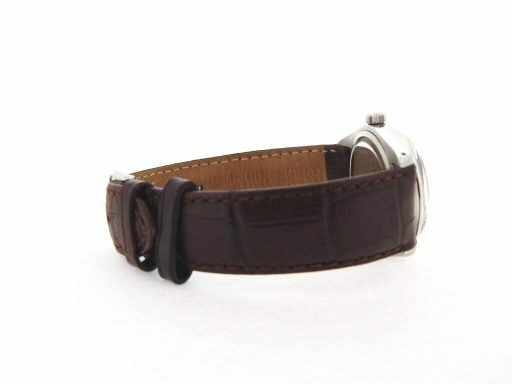 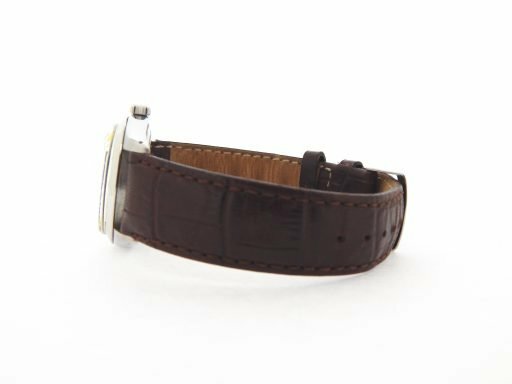 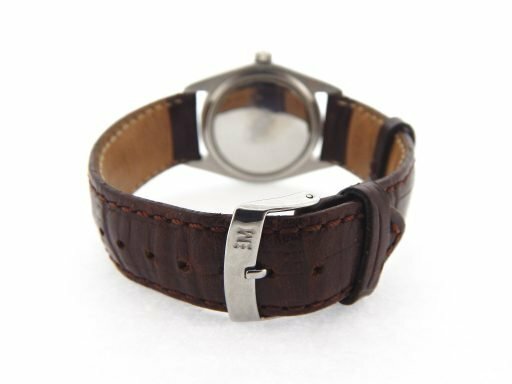 Band The BROWN genuine leather strap with plain (no Rolex markings) buckle is in excellent condition. This band is not made by Rolex as it is a custom made aftermarket band.